The German footballer used during his stage the High Performance Football Center from Soccer Inter-Action to develop their football skills. Another footballer who closes his passing by the International Academy of Soccer Inter-Action with great success. 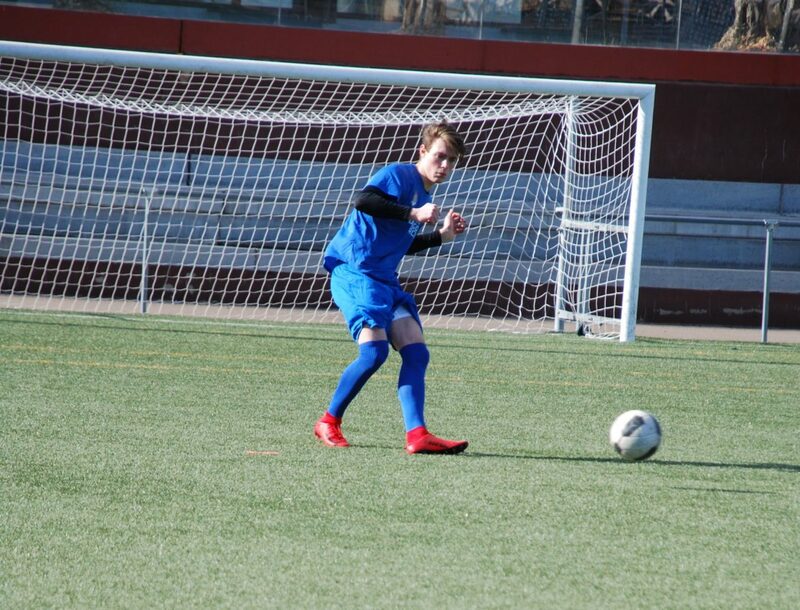 The young Düsseldorfer SC 99 defender Kristijan Stefanovski enjoyed the numerous benefits of the sports facilities for stage and he learned to FC Porto’s coaches. Thanks to the personalized clinics offered by SIA. 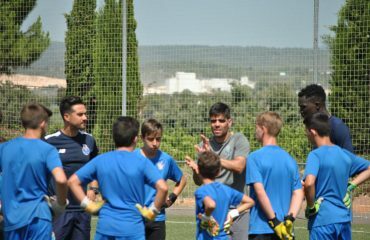 Young players who are looking to make a leap in their career don’t doubt to resort to the High Performance Center in Enguera (Valencia). Because there is a quiet and wonderful environment and their sports facilities are suitable for the professional footballer. In fact, one of the great advantages of this place is to have located all their football fields of natural and synthetic grass, the exclusive residence and the spectacular restaurant together. Because of this, the young Kristijan Stefanovski ‘Kiko’ left last Sunday Sia Center very satisfied. He told us: “I am very happy with my personalized SIA clinic because the training was hard and excellent in the fantastic sports facilities”. In addition to working with the FC Porto’s coaches and the SIA methodology. ‘Kiko’ shared the football field with members of the International Academy. Who also enjoyed the experience of sharing their stay with the German footballer.